We Believe Hostel is located closely with Sang-hi bridge. You could travel chaopraya river by express boat and we sign here N16 to notice beside that Rajavithi Road, where we believe hostel is located. It is just 5-minute walk you could stand in the middle of the Chao Phraya River on Sang-hi bridge to take Bangkok river view. Additionally, it is easily access to business area, BTS Station and attrative locations as Victory Monument. For local famous floating market is far from us only 15 miniutes by taxi. 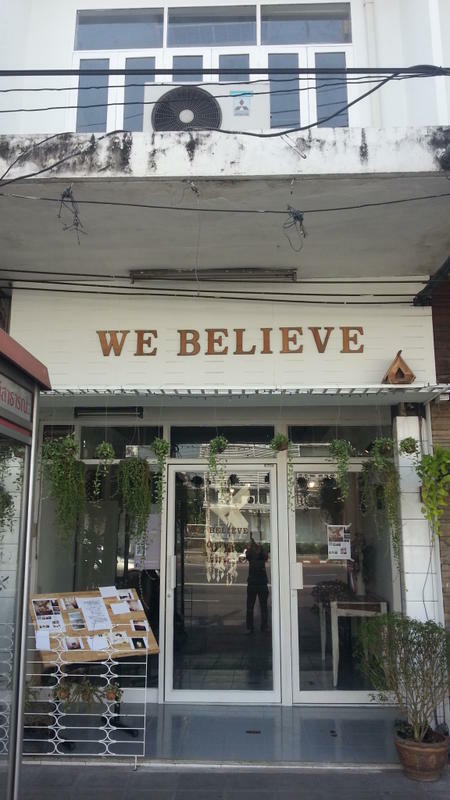 We Believe Hostel is renovated from an old shop house building around with real local life to explore. 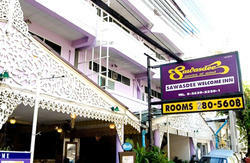 The hostel is 3-storey building with keeping original of Thai life in 30 yrs ago. The room type are 1 male dormitory room for 6 persons, female dormitory room for 6 persons, family room for 4 persons, 1 twin /share bathroom and 1 twin room with bathroom. We concept the hostel with green idea then you could touch all we create when arrive here. 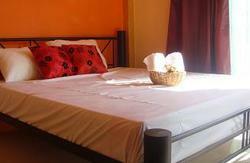 -from Victory monument to hostel by Rajavithi Road about 10-20 mins. -from Phraya tai airport link by Sri Ayuthaya road and Samsen road about 10-20 mins. Get off at N16 by orange flag boat. From Khaosan get a boat at N13, grand palace at N11, Wat Arun at N10, N5 chinese town and S6 Sathorn (Taksin) Pier.